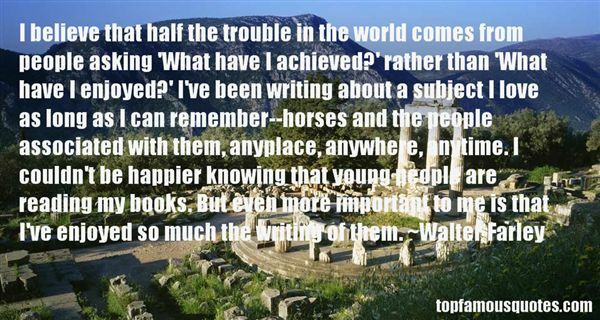 Reading and share top 8 Walter Farley famous quotes and sayings. 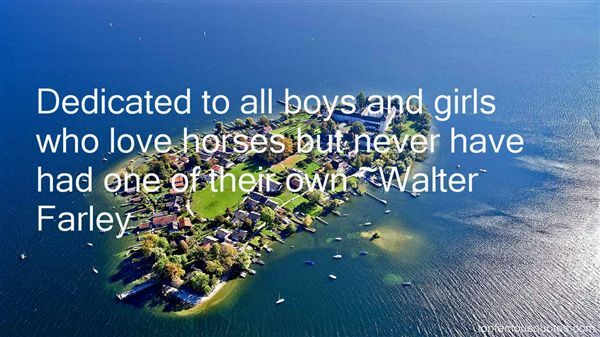 Browse top 8 most favorite famous quotes and sayings by Walter Farley. My harmony is passable but is usually made more eloquent at the hands of Steve Hamilton." 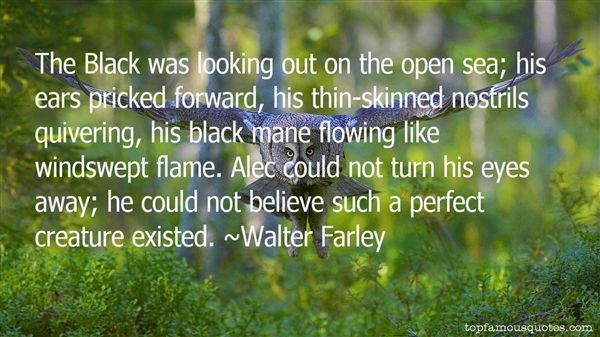 What Did Walter Farley Talk About?